Cube Consult asked me to help with their marketing by writing some compelling and clear text for a sales leaflet to be distributed to potential clients. As is standard practice in marketing materials, I began by setting out the problem or challenge the prospect faces – in this case looking at how taking the first steps into ebusiness can be daunting and confusing. There are myriad consultancies offering help – but will they be the right people, there for the long-haul? 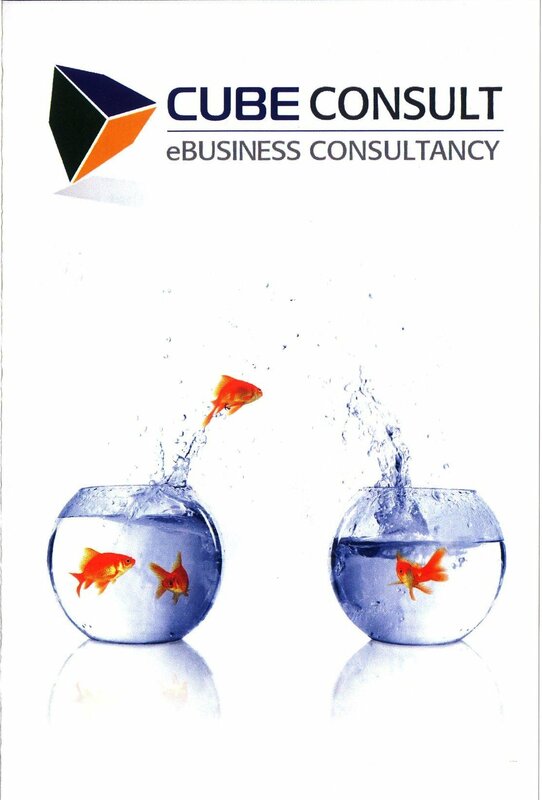 Having set the scene, the copy moved on to presenting what my client, Cube Consult, could offer. Wording that enhances the branding. 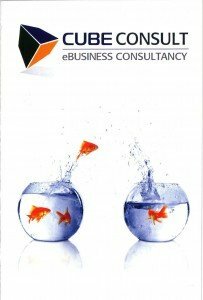 Cube is a new kind of eBusiness consultancy – one that can square these circles for you. Cube goes beyond the advice and planning stage to offer a complete implementation strategy and end-to-end project management. We use only leading industry professionals with proven track records and the solutions we deliver are proven to work. Refreshingly, perhaps uniquely, you’ll also find that Cube won’t encircle you with jargon. It’s eBusiness delivered by approachable professionals who’ll explain things clearly and always put you in the picture.